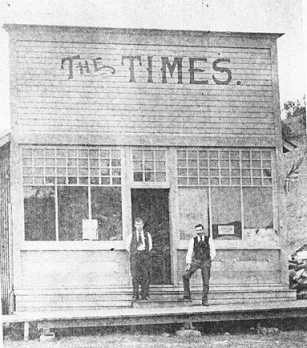 The Times is a weekly newspaper providing local news coverage for Brownsville, Halsey, Shedd, Crawfordsville, and the surrounding communities located in Linn County, Oregon. Copies of the The Times can be found at the following businesses: Halsey Select Market, Pioneer Villa, Shedd Market, Dari-Market (Brownsville), Jerry’s (Gas Station in Brownsville), Brownsville Pharmacy, Brownsville Spirits and Video, and Crawfordsville Market. If you would like to subscribe to The Times please visit our subscriptions page. All legal notices are posted on the Public Notice Oregon website.